With increase in number of Indian students who opt for study abroad option, there is plethora of new age study destinations coming up. USA and UK are thing of past, the red hot destinations now are Singapore, Canada, Germany, Norway, Malaysia, France, and China. School/college/university admission fees, daily expenses, global exposure, job outlook, cultural experiences are the major factor that motivates students to migrate abroad for studies. The rise of number of students has been significant and is up to 20% for these new countries. 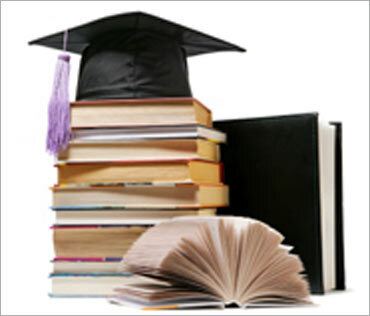 The usual study destinations like US, UK and Australia have seen a downfall in recent past. The tightening visa rules, slow down in job market have mostly affected the turnout for these countries. Beside the hot destinations like Singapore, Canada, Germany, Norway, Malaysia, France, and China, Indian students also prefer European countries like Sweden, Denmark, Italy, and Ireland . ASSOCHAM’s study for trend in Indian students has also revealed that more than 85,000 students went overseas in 2005 and the count rised to 2.9 lakh in 2013. Visa process is usually the deciding factor for students to chose their study destination. Student Visa is issued to foreign students who have a admission letter and can show the funds for their stay in the country. Most of the countries allow working also along with study. The expertise for student visa is more than a decade for consultants at Opulentus. Students willing to go abroad can sms “VISA” to 56263 or call on 1800 103 1555 for further guidance on the process for getting student visa.